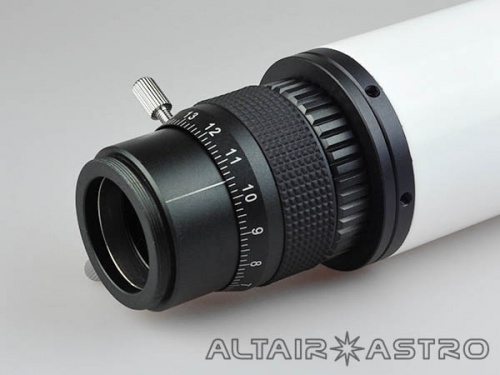 Altair 60mm Straight Through Finder Scope with an indexed non-rotating, helical micro-focuser. 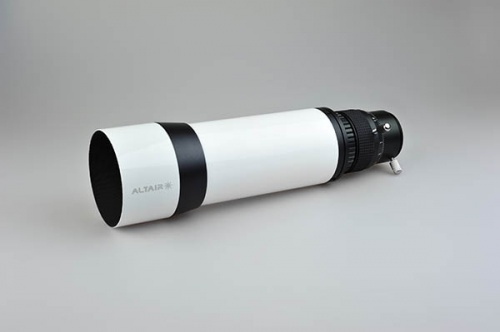 Focal length is 225mm (F3.75) which is perfect for autoguiding. The indexed focuser can be locked, enabling the eyepiece or camera to set at the correct focus-point. 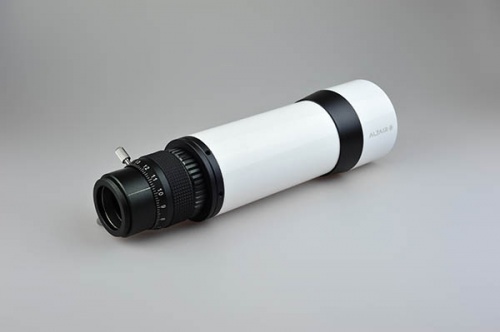 Note: This is the optical tube-only for use with existing guide scope rings.